Located on the south end of Medical Lake. 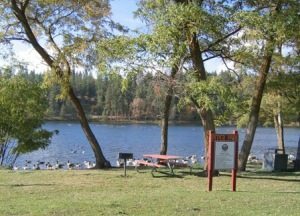 With its beautiful setting, sand beach and large picnic areas Waterfront Park is one of the most popular parks in Spokane County. Anytime that there is going to be a gathering of 25 people or more in the park. Anytime you are offering an event in the park that will be open to the public. If you are unsure if your event will require a Facility Use Permit, please contact us. Anytime you are going to hold and event that will be open to the public. Anytime your event will be bringing in outside vendors or equipment. Anytime your event will have alcohol present. Anytime your event will be held on public property. Anytime your event will use City services. If you are unsure if your event will require a Special Event Permit, pleasecontact us. Do I need special insurance for my event? Yes, if your event is requiring a Special Event Permit or when deemed necessary by the City’s Risk Manager. Located on the south end of Medical Lake. 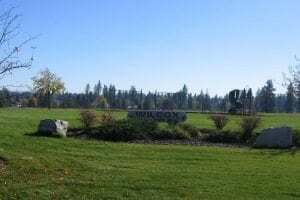 With its beautiful setting, sand beach and large picnic areas Waterfront Park is one of the most popular parks in Spokane County. This is the only park that the City accepts park reservations for. For more information on this park and reservations click here. 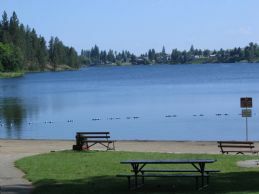 Pioneer Park is one of the original parks established in Medical Lake. Pioneer Park is located in the midst of the downtown residential area. 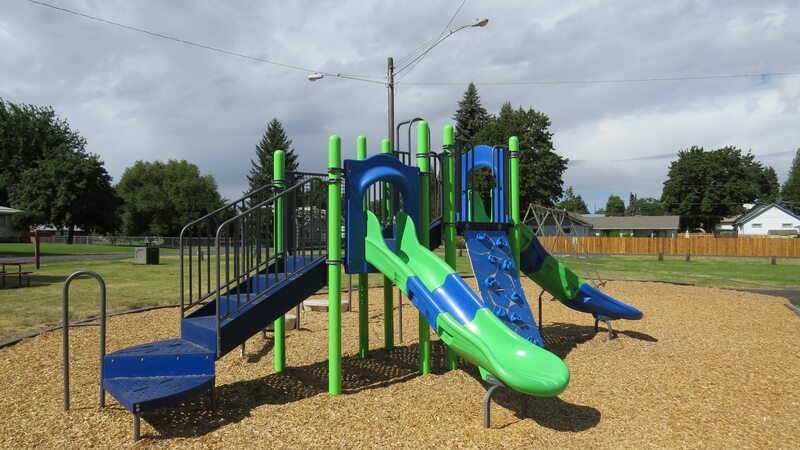 This parks offers wide open spaces, with a playground area, public restrooms, and picnic areas. Coney Island Park is located in the heart of the downtown business district and is on the east shore of Medical Lake. This park is a great place to have an afternoon lunch or to observe some of our areas wildlife. Bald eagles, moose and numerous other wildlife have been spotted from this location. This park is located just off Graham Road as you enter the Fox Hollow & Fox Ridge Developments. This parks is a nice little neighborhood park with a playground and picnic areas. This park has been set a side for area wildlife. on any given day numerous geese and ducks can be spotted in the area. all thought this area is a safe haven for wildlife we do ask that people refrain from feeding the animals and assist us in keeping them wild. 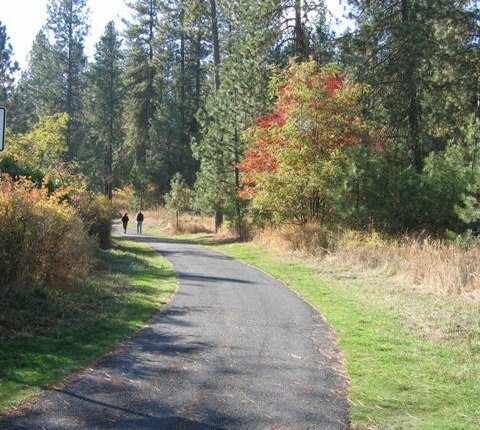 The Medical Lake Trail system is around 4 miles worth of paved trails. Our most popular is the lake trail which encircles Medical Lake. This trail is in a beautiful setting and being only 3 miles in length it is a great place for a walk, ride or run. The Quail Meadow WWTP Trail is a nice link from the Fox Hollow housing area and the lake trail. Wrapping around Shepard Field and the City’s water treatment plant, in all this trail is just over a mile in length. Shepard Field is located in Fox Hollow on Norma Lee. 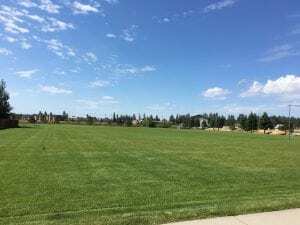 Shepard was named in honor of Timm Shepard who was the Parks and Recreation Coordinator who had a large hand in making the field playable for youth sports. Shepard is mainly used for Parks and Recreation youth soccer.